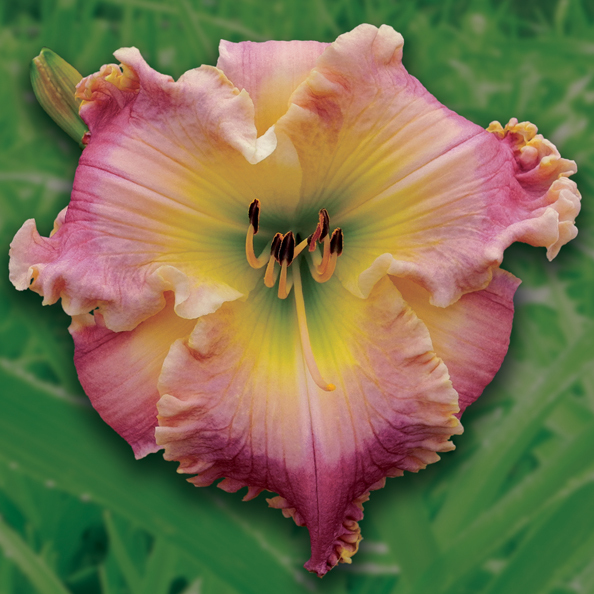 Promising satisfaction without the entanglements of a relationship, LUST WITHOUT YOU is a sensually sculptural flower crafted in prurient flesh pink. 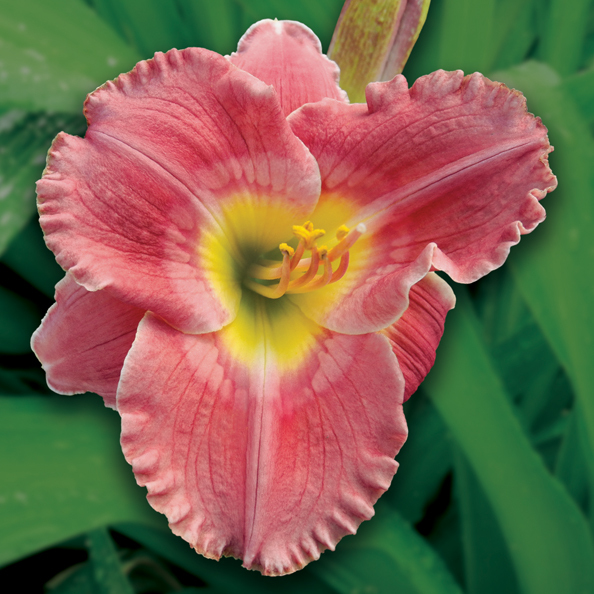 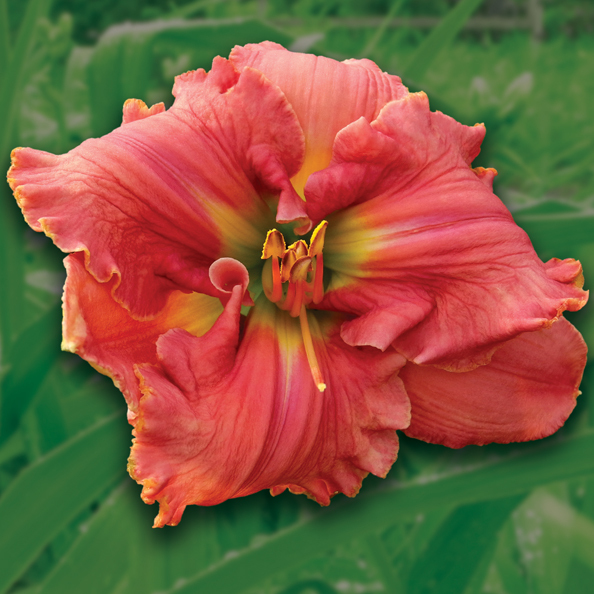 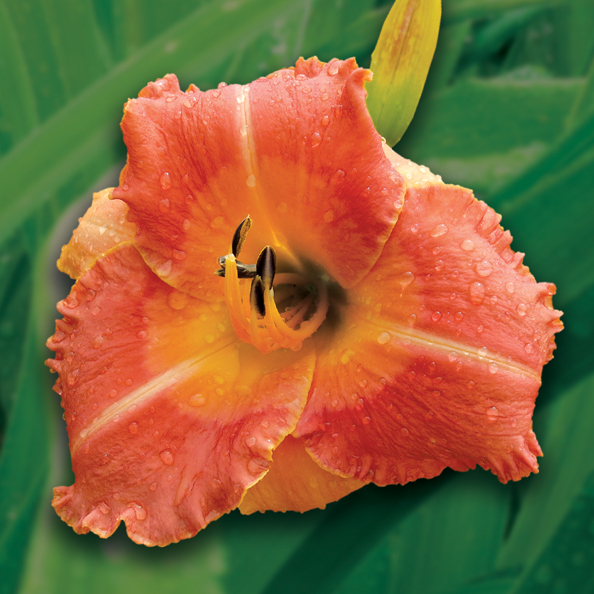 These erogenous blossoms display a deeply pleated green throat with seductively playful undulating ruffles. 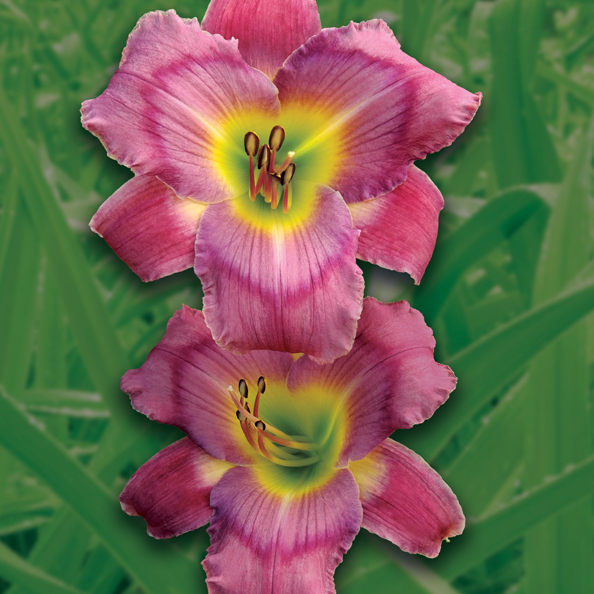 The lusty garden plant displays erect 36 inch scapes with classic four and five way branching, Fertile both ways.